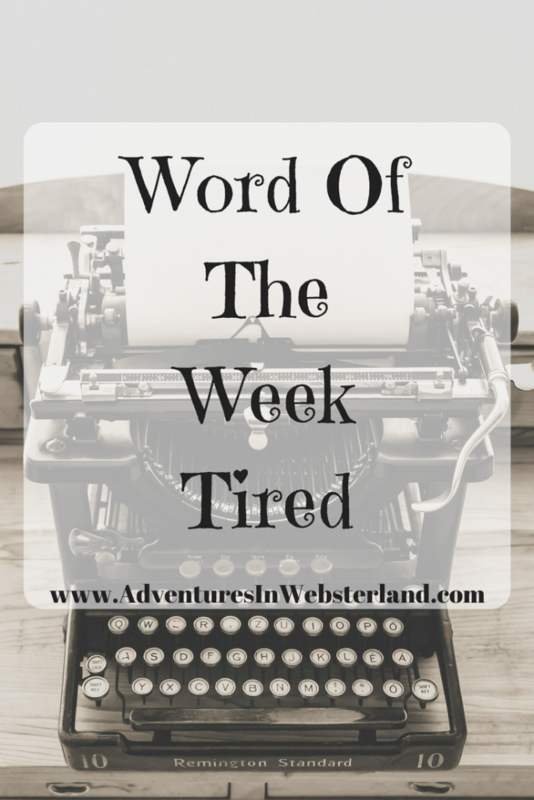 I couldn’t think of a more perfect word for this week than tired. Those dreaded coughs and colds have finally caught us with us all causing plenty of sleepless nights. We’ve spent most nights playing musical beds just to try to get a restful night. 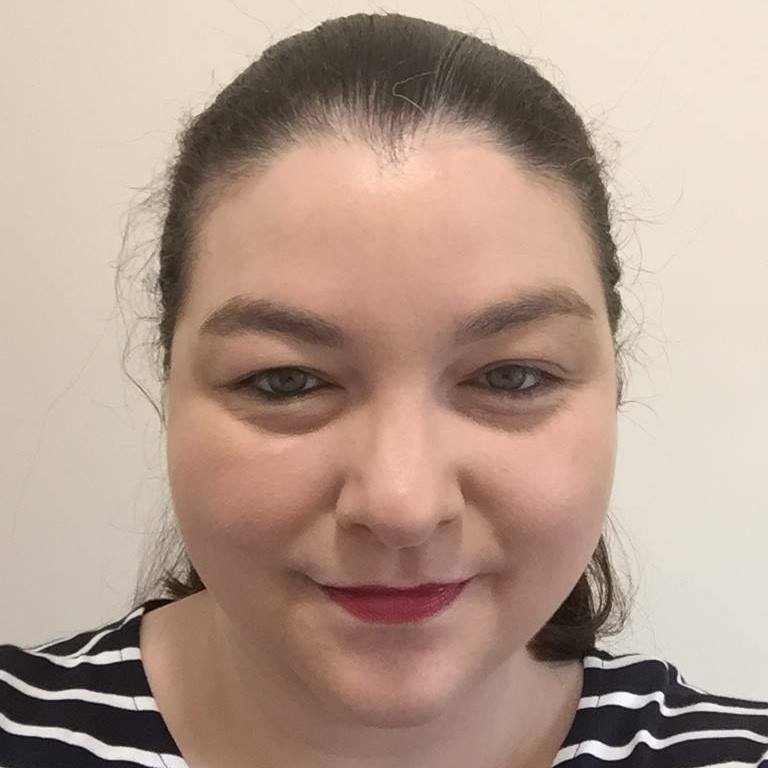 I can’t really complain too much as we seem to have got away with mild colds and not the awful flu that’s going round. Despite being tired I think we’ve all coped pretty well. The kids have still happily gone to school and Chris has got on with decorating Daisy’s bedroom. 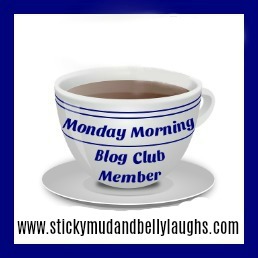 I’ve kept up with housework, blog work and general life admin. I think all the naps we’ve managed to sneak in throughout the day have helped immensely. I think once the decorating is finished and the coughing and sneezing has eased we will all be catching up on sleep with lots of early nights. Still on the subject of tired, isn’t it funny how you once you start decorating you notice how much the rest of your rooms need refreshing. 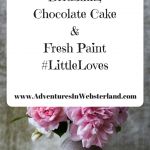 I’ve been making notes and planning how we can do mini room makeovers on a budget. I think this weekend will definitely involve lots of resting, snoozing and recuperating. 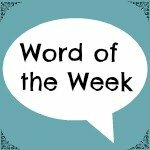 You might enjoy my previous word of the week post, Confidence. Hope everyone is feeling better. Decorating does tend to breed jobs doesn’t it!